This section contains information from the County Councillor representing Sevenoaks South – the Kent County Council district within which the parish of Hever is located – about the activities of Kent County Council that are relevant/may be of interest to the residents of the parish of Hever. 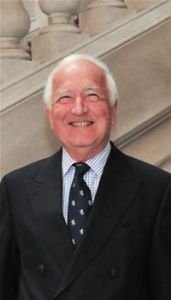 The County Councillor representing Sevenoaks South, and so the parish of Hever, is Peter Lake. Additional information regarding County Councillor Peter Lake can be found on the Kent County Council website by clicking here.